After being asked by CheapFlights Travel Blog to share with them my top 3 Hidden Gems in South Africa for 2016 it got me thinking about all the many places that I have been too and loved; well known or not. One of the main reasons why I started writing about travel was because I am an adventurer, an explorer and most of all a story teller. There is nothing I love more than finding somewhere and sharing my experience with everyone I know. Yes, I’ll admit I’m pretty easy to please and any travel, any trip, any destination no matter how fancy or basic will have me hopping with excitement like a kid on Easter sunday. And so, spurred by their request for some hidden gems, I thought perhaps it might be nice to share a few more. Read their post here for all the other hidden gems shared by some of South Africa’s popular travel bloggers. 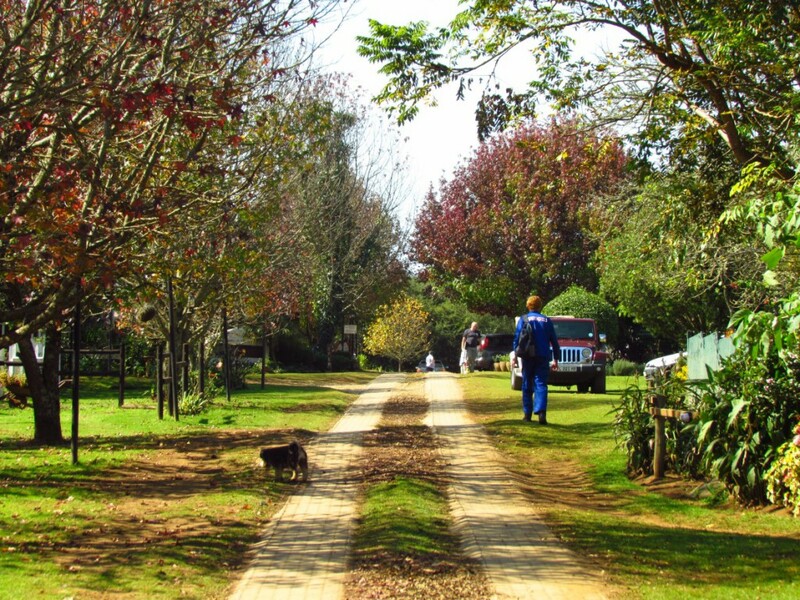 This tiny little Highveld escarpment town is the perfect place for a long weekend. Full of charming paved roads, leafy avenues and broekie-lace stoeps, it has that “yet to be discovered feel about it”. There is a focus on eco and nature related activities with numerous hikes and horse trails; but a handful of delightful eateries and plenty of accommodation options make it a great little getaway destination. If anything just go and eat pancakes all weekend. 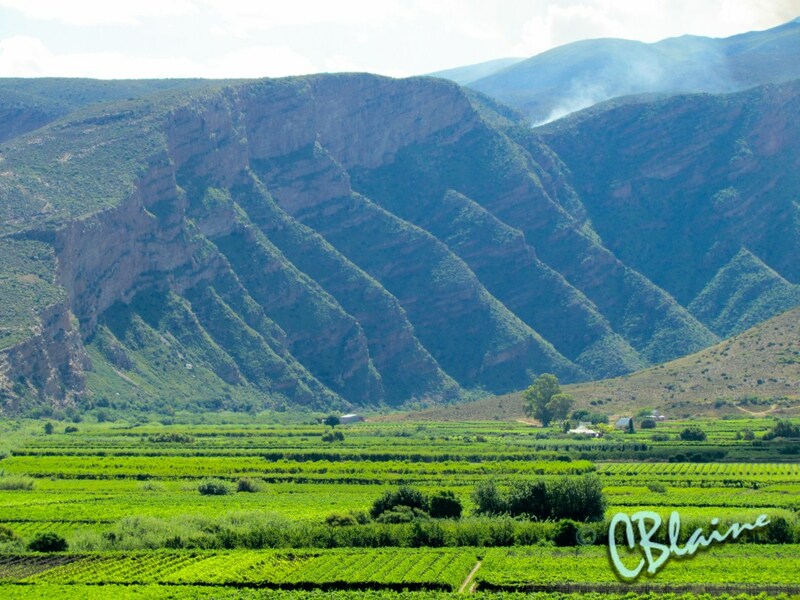 While already a fairly well-known and visited area, famous for wine tasting, I have included it in my list of hidden gems for this year purely because it has become one of South Africa’s premier and award winning olive oil producing regions and deserved to be visited again and again. 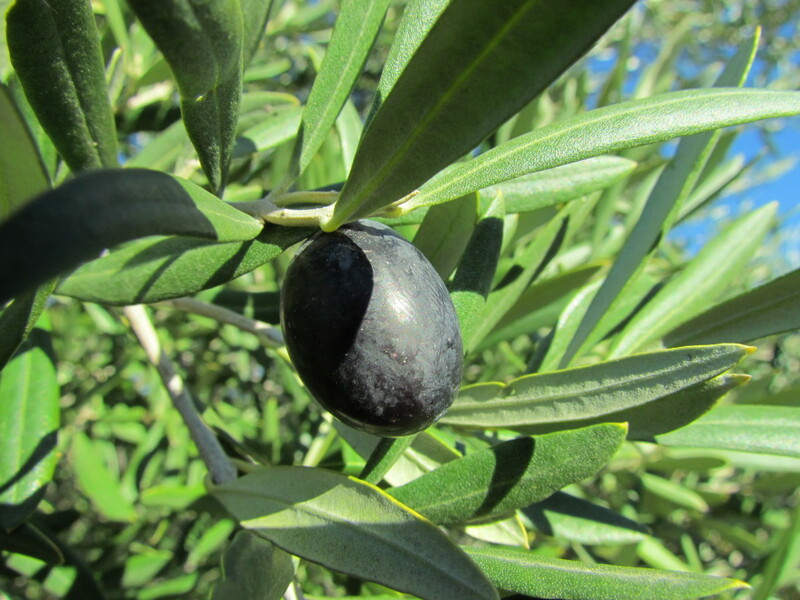 Aside from the magnificent scenery along the Breede River, towns such as Worcester, McGregor, Montagu and Robertson all play host to some of South Africa’s leading olive oil producers such as Rio Largo, Olyfberg and Willow Creek. It is also South Africa’s leading race horse breeding area. This often under-rated National Park deserves a lot more attention than it gets. 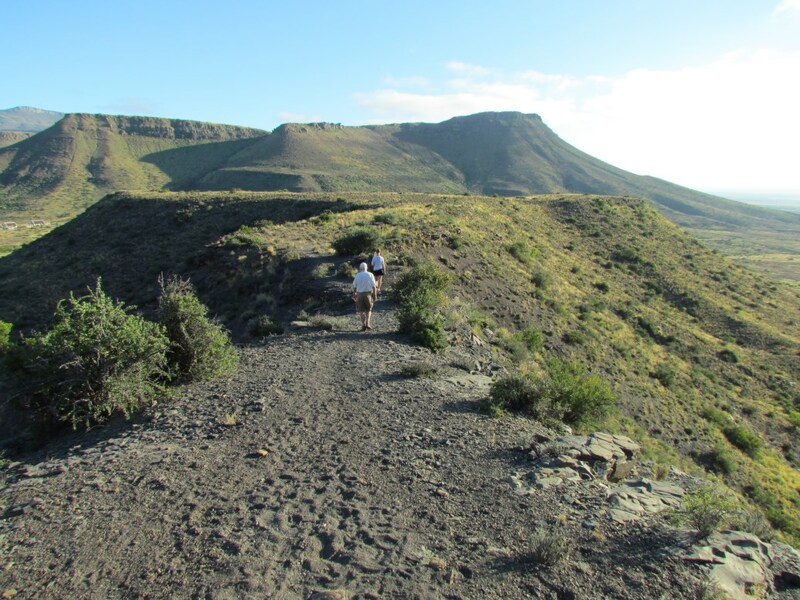 It has an award winning campsite (think seriously luscious grass and broad shady trees), uninterrupted scenery, plenty of wildlife (yes some of the big 5) and a few gorgeous Karoo koppies that you can hike up and spend a few hours gazing out over the endless views. Can’t think of anything more I’d want from a nature reserve. Have you ever had that feeling of wanting to have that beach holiday but wanting to escape into the bush as well? 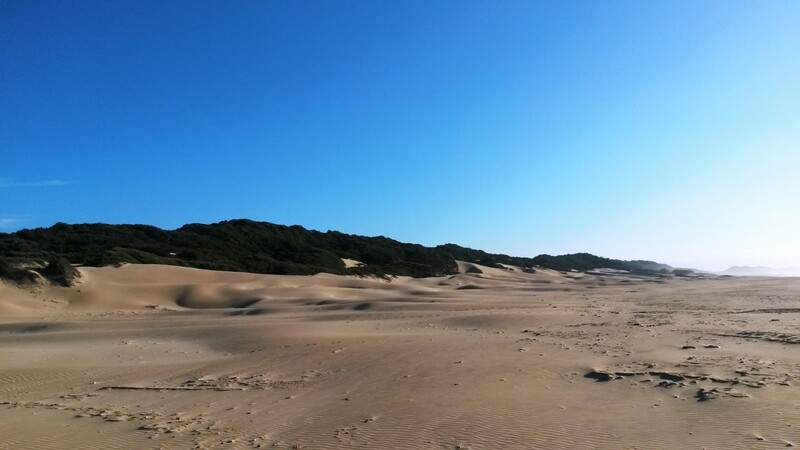 There is an almost forgotten stretch of coastline between Cannon Rocks and Birha River (on the road to East London) where you will find some of the most pristine and deserted beaches in all of South Africa, surrounded by thick indigenous bushveld. Classic hotels like the Fish River Sun and Mpekweni Beach Resort have stretches of beach that will make you feel like you could just keep walking for ever. Holiday towns like Kenton-on-sea and Bushman’s River Mouth are wonderful places to spend that precious one week beach holiday. Just as Sarah Duff mentions in the CheapFlights Hidden Gems piece, the Northern section of Kruger begs to be explored. We stayed up there a year ago and drove right up almost to Crook’s corner hunting for birds like the Angola Pitta and a Narina Trogan. 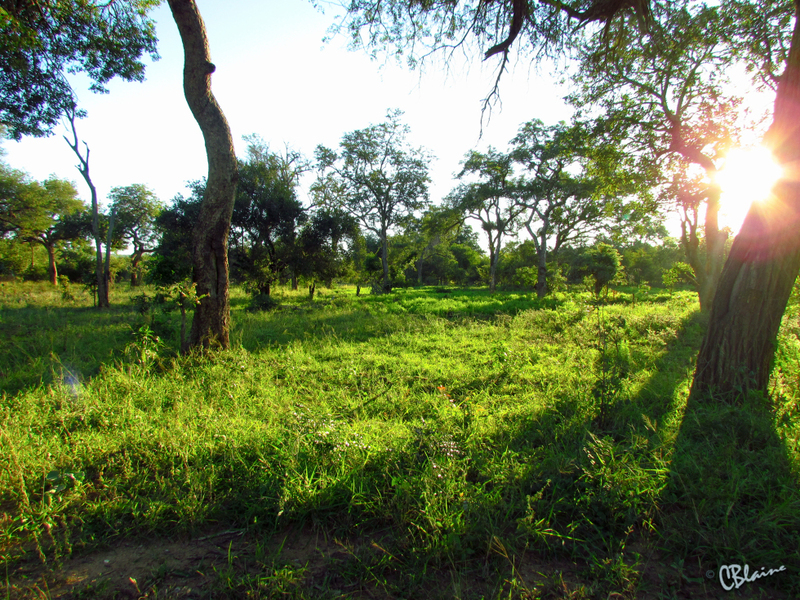 The forested section up near Pafuri camp feels like an enchanted forest with a cacophony of bird calls, serenely grazing antelope and an almost whispering of leaves that you’ll feel as though you have discovered a forgotten land. The chalets at Punda are comfortable but small and the cooking facilities are a little walk away, but the campsite is perfect and if you were on a budget would mean you could stay a few nights longer. Only place I’ve ever seen an aardvark as well was up here in the north. Forget Dullstroom trout fishing or the famous hikes of the Tsitsikamma, there is a magnificent hidden gem called Verlorenkloof up on Mpumalangan Highveld that offers more hiking, more mountain tranquility, more hazy sunrises and more trout fishing dams than anywhere that I’ve seen. Glorious mountain chalets (or crofts as they are called) are scattered at the foot of the mountain with hiking trails that take you up kloofs thick with indigenous afro-montane forest and onto the mountain top. 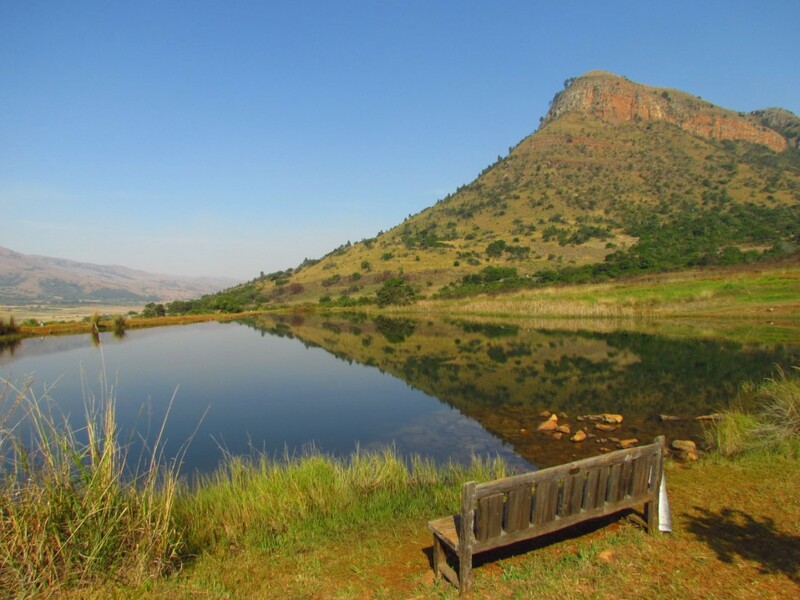 Trout fishing dams are well stocked and there is also a river with glorious picnic spots and shady fishing corners. I would go back every weekend if I lived closer. I would love to hear some of your favourite places – hidden or not – and please feel free to share them in the comments.